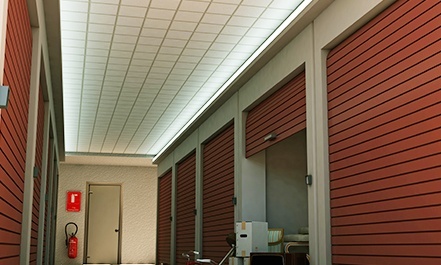 Do you have valuable items that need to be safely transported to storage? We’ve got you covered. We guarantee the safe and timely delivery of your valuable possessions to any destination. Protecting the things that matter to you, matters to us, our specialized packing process ensures this. Choosing to move to Tampa is a great decision. Moving is a big challenge, though. It requires planning and organization. There are many “moving” parts – from utilities and address changes to what you’re going to do with your kids or dog. Tampa weather may come as a factor and cause additional challenges. Make your move much easier by using Sam’s Movers. Sam’s moving company in Tampa makes the transportation of your valuables effortless. TVs, entertainment systems, and furniture are walked right into place in your new home or apartment. Sam’s is family owned and operated, and this has lead us to believe that every customer should be treated like a family member. We want to be the best part of your moving day experiences. Tampa is a beautiful place to live – so enjoy it when using Sam’s Movers as your Tampa professional moving service. YOUR PROPERTY IS AS VALUABLE TO US, AS IT IS TO YOU. When it comes to moving, there are so many aspects that come into play. What to move, when to move, and where to move it. To begin with, we know that moving day can sneak up on you. Without being prepared, it is stressful to get the ball rolling on your own with such short notice. That’s why Sam’s Movers is ready to help. We are able to come at a moment’s notice – we provide same day and next day arrival. Whether your move is around the corner or just hours away, we can get the job done in a timely fashion. Moving correctly is absolutely necessary for a quick move. Sam’s Movers provides professional moving services. What we are proud of is our long experience in the business. Operating since 1990, we have learned a lot of techniques that streamline the moving process. Our experienced movers will provide service with a smile. We love helping others with their relocation and making great connections as a result. Sam’s Movers will take your items from house to house. We come right to your door and move your precious belongings with our trucks. Whether you need to take items to storage or to your new residence, we can quickly and efficiently get the job done. Once your items are taken to their destination, we will put them right where you want them. Instead of doing back-breaking work, we can implement our team to arrange your items in the fashion you prefer. Packing personal items and other furniture can be a painstaking process that you don’t want to deal with. Your busy schedule will go uninterrupted when you side with Sam’s Movers. Like you, we understand the value of your belongings. 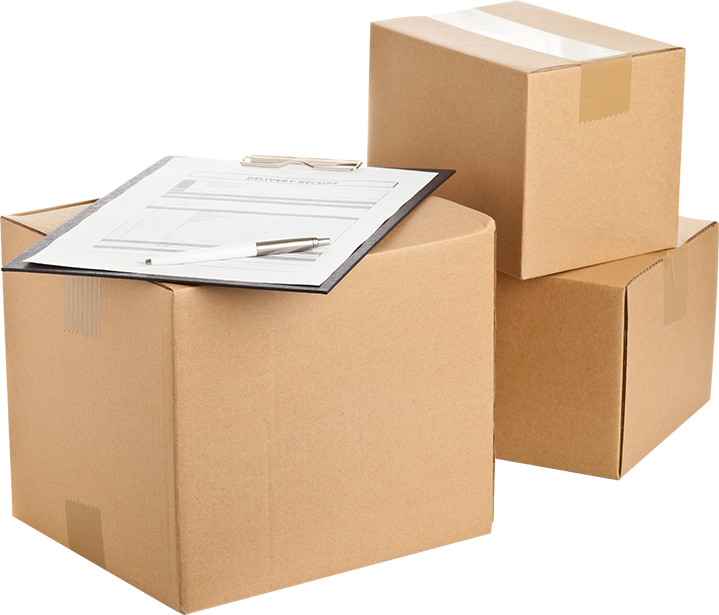 Our professional movers will carefully pack items in a safe and orderly fashion to prevent damage during transport. Get to know us! Give us a call today for your big move.